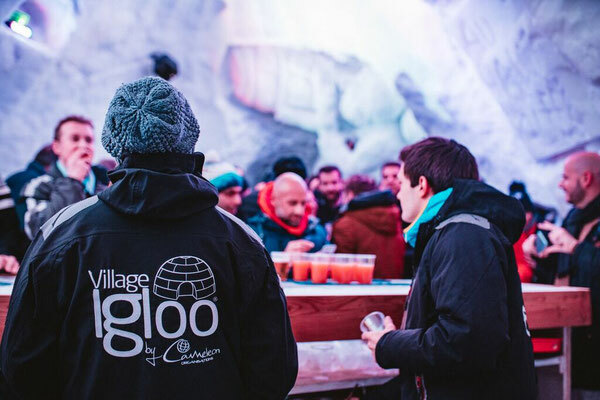  A Unique Ice Bar - Site de village-igloo-rosiere-en ! 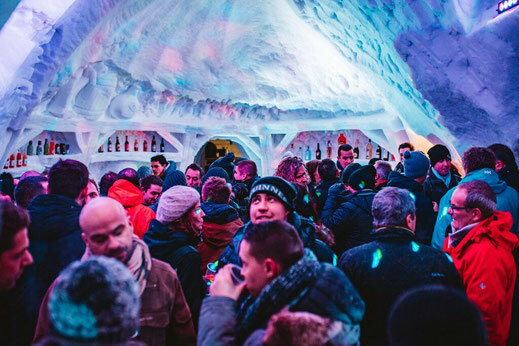 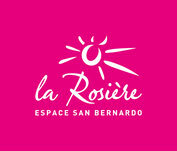 Enjoy our Ice Bar in the heart of the ski slopes, for a little break on the Roc Noir! For an aperitif with family or friends, our 50m2 Ice Bar will not fail to impress. 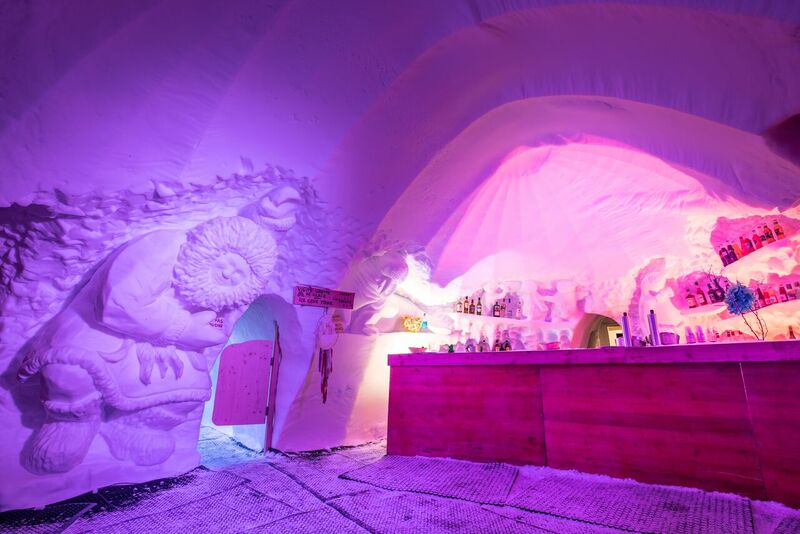 An original place on the slopes, that will leave you gobsmacked. 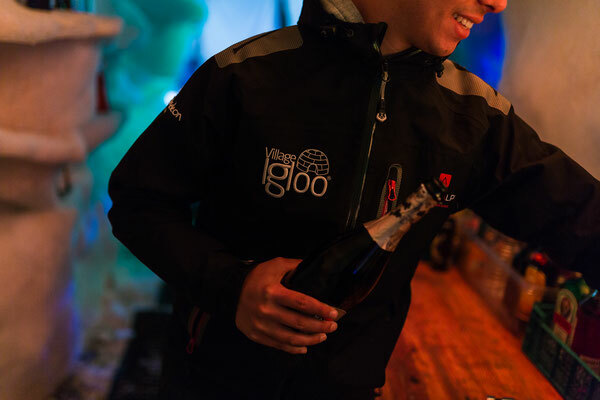 Everyday of the winter season from 10am to 5pm! 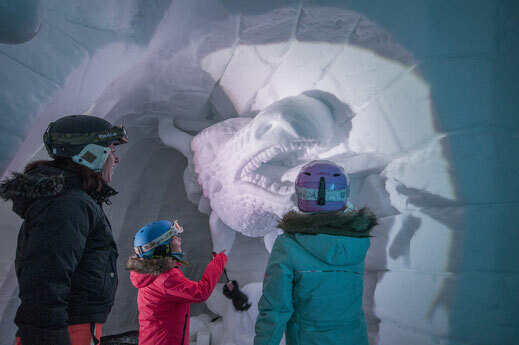 Accessible for skiers and walks, enjoy a one-of-a-kind mid-ski break! 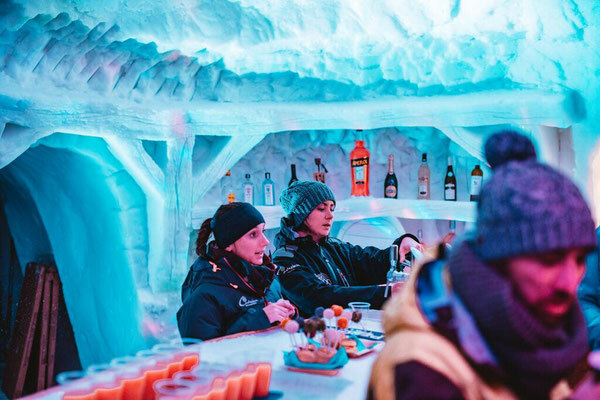 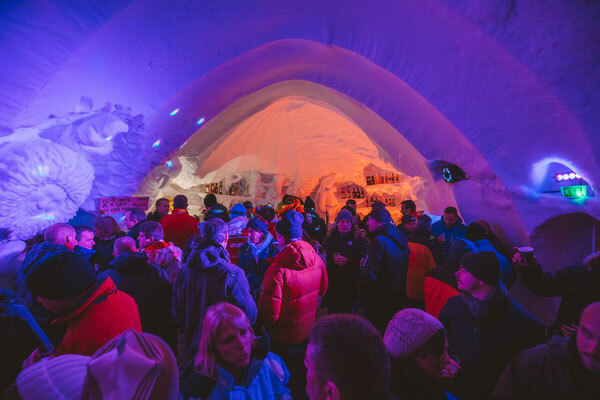 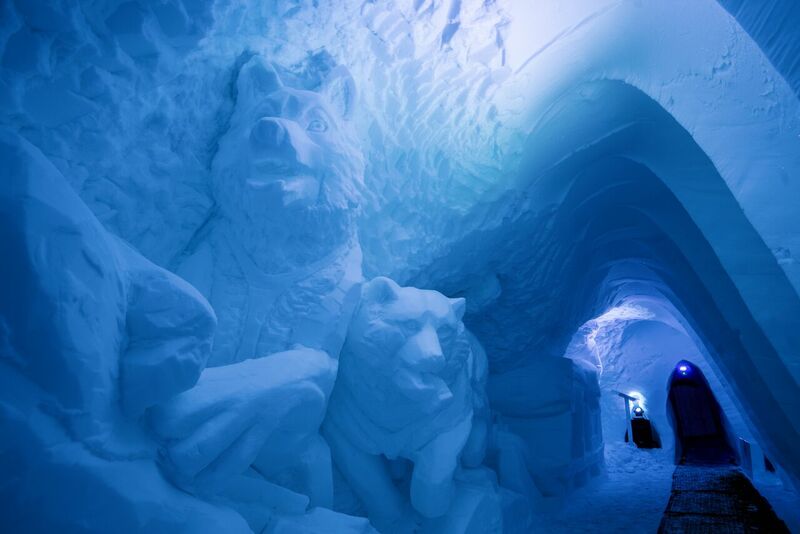 The Ice Bar is the ideal place to come if you're looking for an off-ski activity on the mountains. 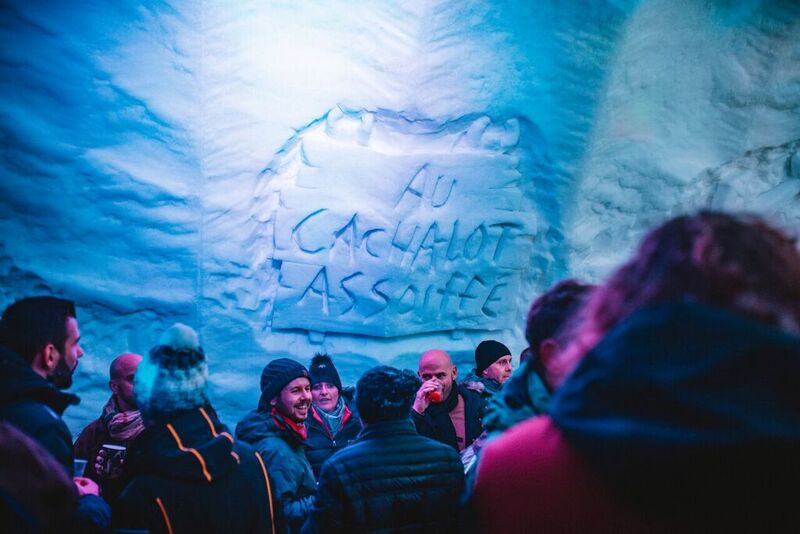 What a great place to meet your friends too! 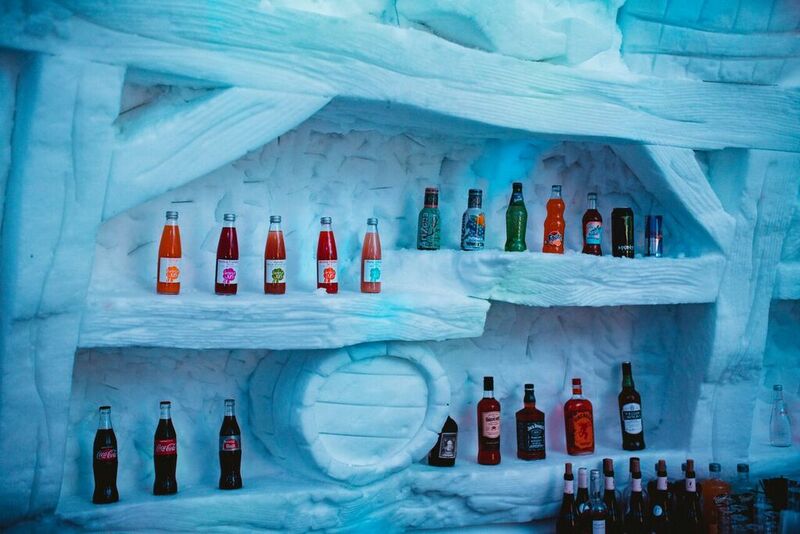 Furthermore, the view from our outdoor terrace is so stunning, it'll take your breath away!  Easy to find: from the bottom of the ski-lift Plan du Repos, walk up a safe and secure path for 10 minutes to find the igloo.